I do hope you’ve been having a wonderful time in between two of my favorite holidays (Thanksgiving and Christmas, obviously). It’s been a busy time for me and my family, and I see no signs of a slow-down any time soon – even over school break. Eleanor, my 15-month-old, got tubes put in her ears. If you’re not familiar with the procedure, it’s fairly simple, but for a *musician* dad, it’s intense. Read about it HERE. It’s called a “myringotomy”. I’m emotionally drained right now and kinda depressed. Hoping tonight will help. Two huge recording projects from some friends – one new, one old. Gonna be a lot of work – probably 4-5 full, 8-hour days in the studio before Christmas, but well worth it. I’ll be doing tracking and mixing for both recordings. 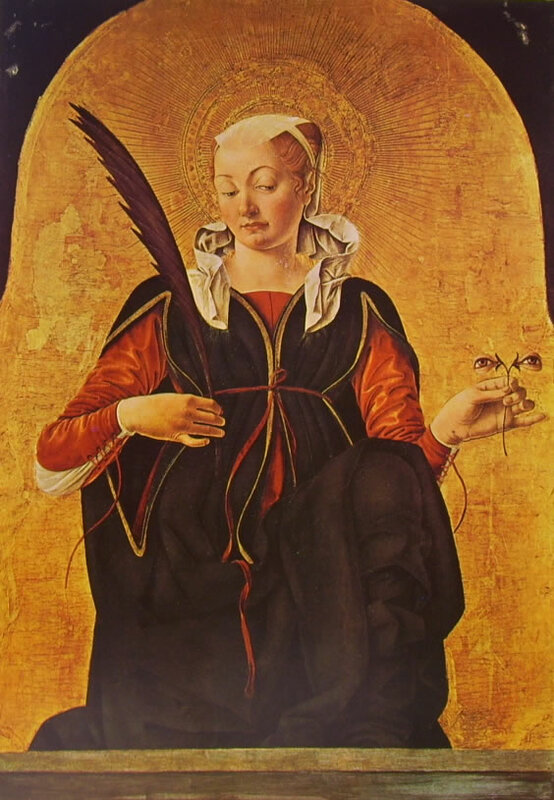 I’ve had the weight of the next Restoration Project album on my shoulders for a few months now, with little forward progress. I’ve started tracking, but haven’t really felt “right” about any of what I’ve done so far. I plan to bring in a couple of friends from Redeemer Fellowship to kind of get some fresh energy and perspective on things. I want to be known as an individual who, by God’s grace, has pushed the limits of human capacity – to live, to love, to create. I look forward to the release of the next Restoration Project album in Spring 2013 and hope it breathes new life into our world. 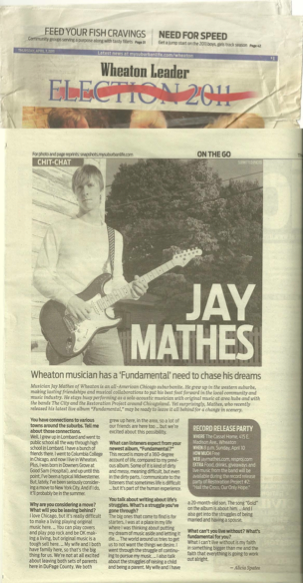 Just a couple of weeks ago, the Wheaton Leader Newspaper printed an awesome article about my latest record. Check it out HERE. Booyah.